Robert Vadra also lauded the Punjab and Haryana High Court for pulling up the state government. New Delhi: Haryana Chief Minister Manohar Lal Khattar should resign taking responsibility for the violence that followed the conviction of Dera Sacha Sauda sect chief Gurmeet Ram Rahim Singh, Congress President Sonia Gandhi's son-in-law Robert Vadra said on Sunday. "Panchkula is burning with 36 dead and 250 injured. My heartfelt condolences to the families of those affected... Khattar, the CM of Haryana, the nation wants you to take responsibility of security lapses and resign," Mr Vadra tweeted. 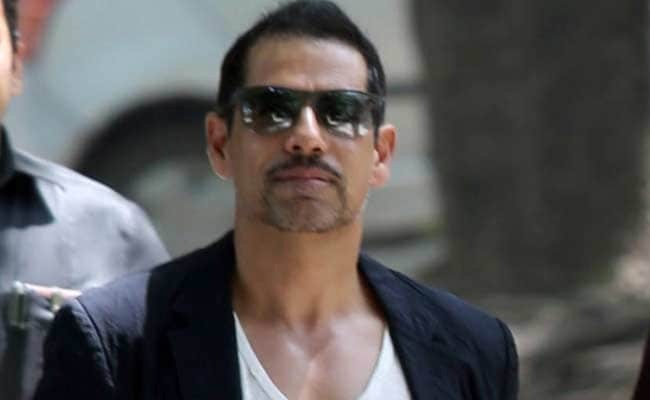 Mr Vadra lauded the Punjab and Haryana High Court order to compensate for the losses suffered in the violence by auctioning the Dera chief's property. 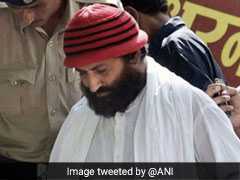 He also accused the Bharatiya Janata Party government in the state of questioning his integrity and harassing him. Mr Vadra said it was time for the state government to prove its integrity and take responsibility for the "massacre". "I appreciate the Punjab and Haryana High Court for pulling up Khattar government (for) letting the situation escalate," he said. "Time and again, Khattar government has witch-hunted me, questioned me and my integrity, harassed me, without basis. Today, I ask them to prove their integrity and take responsibility of a glaring massacre, which happened under their nose," Mr Vadra said. "The whole country is shocked. India's image across the world has taken a setback. Citizens need to unite and protect each other. I request the central government to give us our basic right of feeling safe and secure, ensuring such incidents of rioting do not occur again," he said.